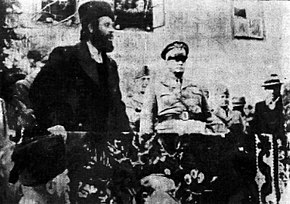 The Germans launched an attack on Mihailović's forces in Ravna Gora and effectively routed the Chetniks from the Territory of the Military Commander in Serbia. 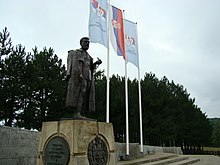 The bulk of the Chetnik forces retreated into eastern Bosnia and Sandžak and the centre of Chetnik activity moved to the Independent State of Croatia. 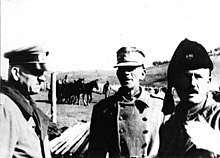 The British liaison to Mihailović advised Allied command to stop supplying the Chetniks after their attacks on the Partisans in the German attack on Užice, but Britain continued to do so.